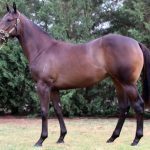 Jilly Henderson’s Noogee Park enjoyed a great result when their Star Witness colt from Defrock topped session two of the Inglis Classic Yearling Sale on Sunday when fetching $400,000. “This means so much to us, it’s been tough for a lot of people with the drought, we all have mortgages to pay but a result like this really makes everything worthwhile,” Henderson said. 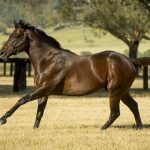 “We knew he was a cracking foal and we rolled him over and decided to sell him as a yearling and it definitely paid off for us. It proved that we were right to keep him. Henderson, who offered the yearling in conjunction with Kate Nivison’s Etak Thoroughbreds, was excited to see the colt head to Yulong Investments. Mr Zhang wasn’t expecting such a fierce bidding duel to secure the colt. “We had to pay more than we thought and more than we wanted but sometimes that’s what you need to do to get the right horse,” Mr Zhang said. 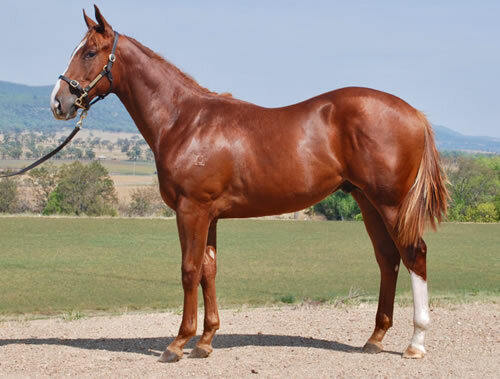 The much admired colt is a half-brother to two winners from Defrock, a full sister to Group III winner Blackball.